Senate President, David Mark, on Wednesday, raised the alarm that the Peoples Democratic Party may be heading for a final destruction if the infighting among its leaders was not immediately resolved. 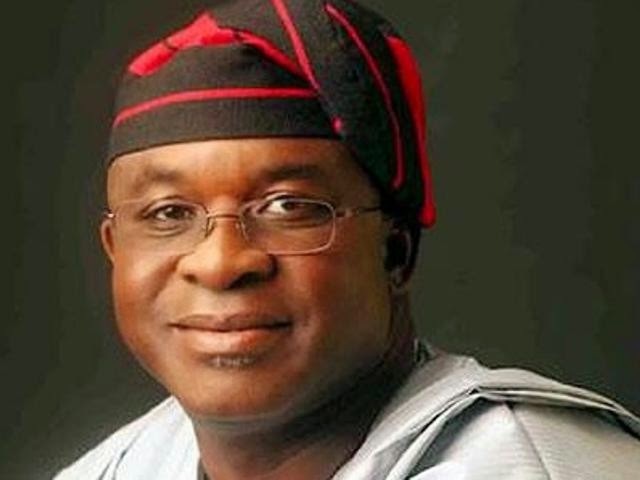 Mark, who stated this while receiving the Senator Ike Ekweremadu’s PDP Post – election assessment committee, in his office said the continued acrimony between factions in the party, was dangerous. He said, “The PDP is already hemorrhaging, unless we halt the bleeding and finds the necessary therapy, we may be heading for the final burial of the party. “The party is already in a comatose status and we should do all we can to resuscitate the party rather than this unnecessary rancour and bulk passing. “The emerging factions are absolutely unnecessary. The combatants must sheathe their swords and embrace dialogue. Mark urged members of the party to return to the drawing board instead of washing their dirty linen in the public. He expressed confidence that Ekweremadu and his team will do a good job and address the remote and immediate causes of our misfortune and make recommendations that will enhance the future of the party. “I have worked closely with the Deputy President of the Senate over the years and I know his capability and capacity to handle issues,” he added. Mark called on all stakeholders to rise above the present circumstances and work hard to rejuvenate the party. He said the new status of the party as an opposition is a challenge which must be faced with all honesty, sincerity of purpose and dedication to duty. He said democracy and the nation would be much better if the party plays credible opposition to ensure good governance and deliver dividends of democracy to Nigerians.